Endorsements determined by a democratic vote by YIMBY Action members. If you’d like to vote in next year’s endorsement process, join YIMBY Action Now! Don’t forget to Register to Vote! 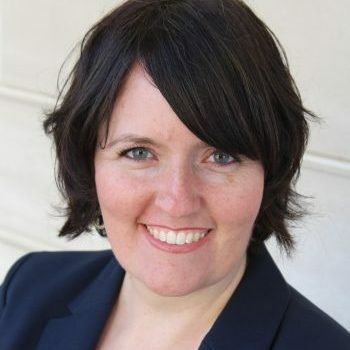 Sonja Trauss has the backbone to tackle San Francisco’s housing shortage and will force the Board of Supervisors to get serious about our city’s problems. Founder of the Bay Area Renters Federation aka SF BARF in 2014 and co-founder of the YIMBY Party in 2016, this former math teacher was the first to rally renters to advocate for the radical idea of building more apartments. Her bold advocacy cut through the nonsense, forcing the establishment to acknowledge that our housing crisis is a housing shortage, and demand that San Francisco build more of every kind of housing. Unwilling to indulge in the foolish “Market Rate vs Affordable” debate, Sonja is advocating for legalizing Affordable Housing everywhere. 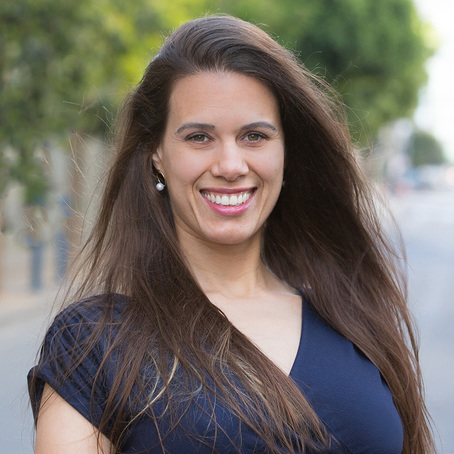 Sonja is focused on ensuring housing, homelessness, transit, and street life are all improved in District 6. She’ll tackle our homelessness crisis head on by pushing for more housing, doubling our shelter beds, and getting every district to build their part. YIMBY questionnaire. Candidate website. INFILL Podcast. 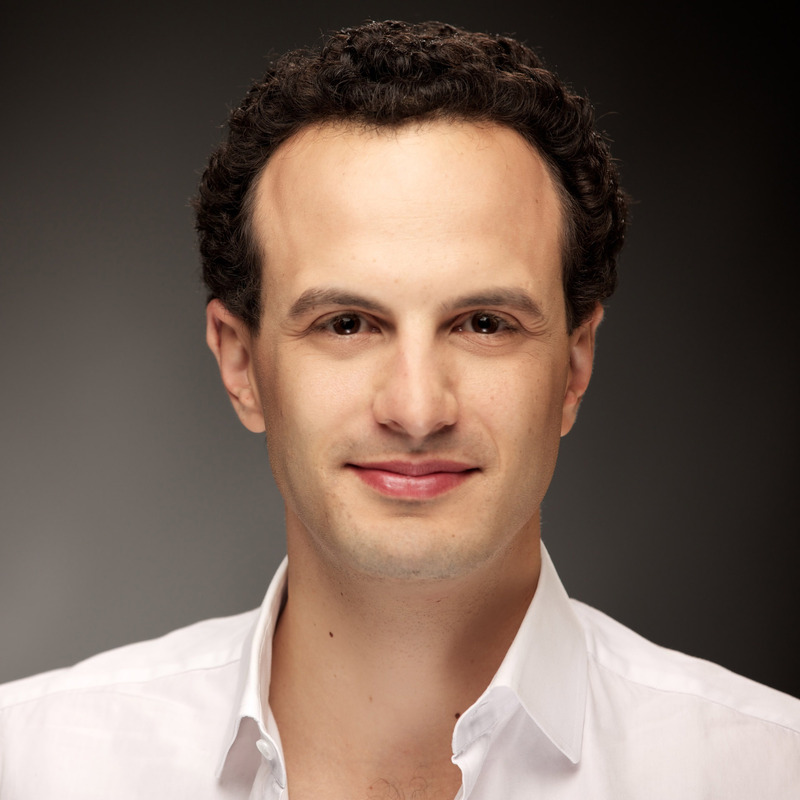 “San Franciscans do not disagree about as much as we think we do,” says Rafael. 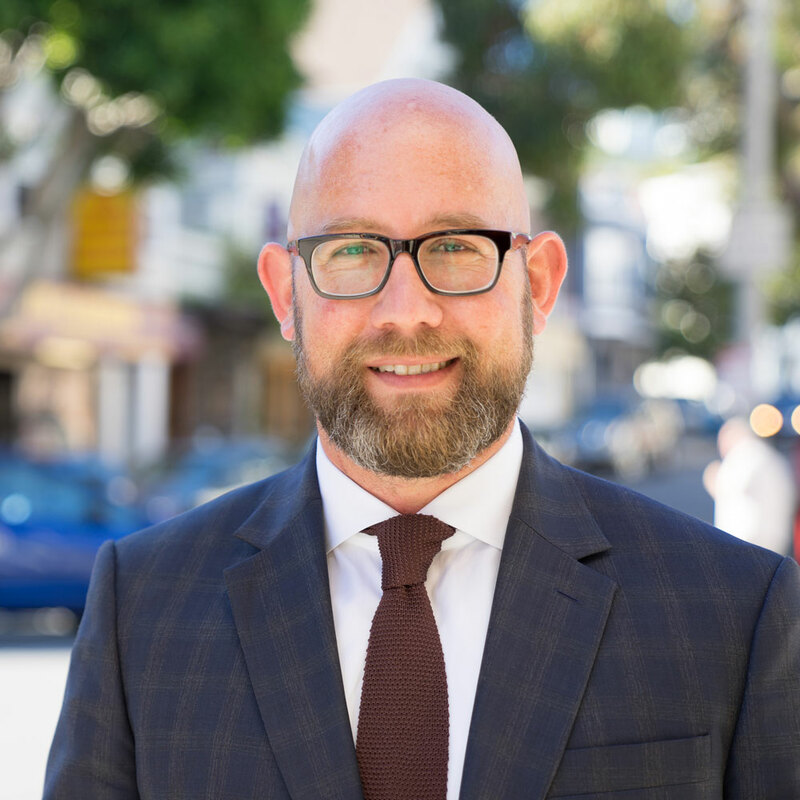 He may not be ready go to battle with NIMBYs over new market-rate housing, but he’s prepared to do so for subsidized affordable housing, homeless shelters, and safe-injection sites. We are hopeful that Rafael is moving in the right direction. YIMBY questionnaire. Candidate website. 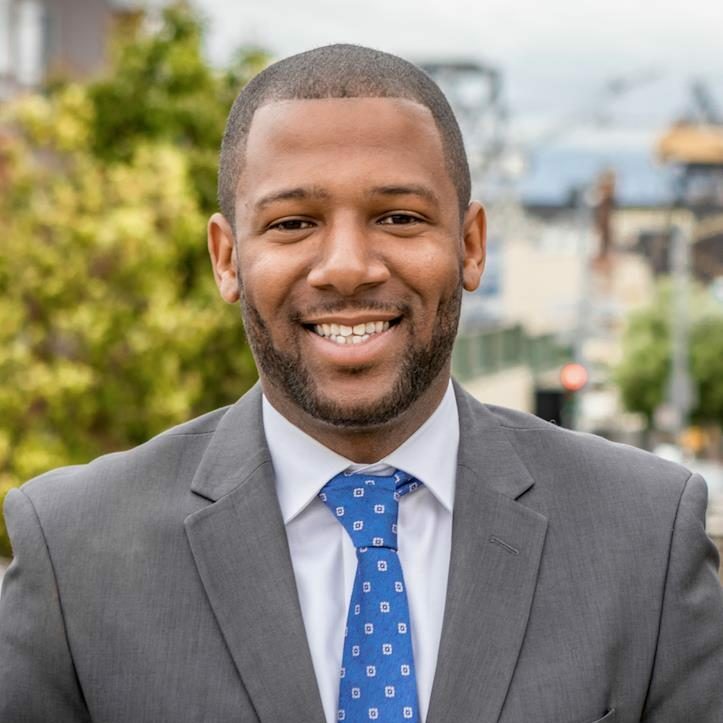 Ellington is far-and-away the most YIMBY candidate in the District 10 race. Theo knows we must build a lot more housing for families like his, both in District 10 and across the city. He says it straightforwardly, “In order to address the housing crisis we must increase the overall production of housing.” YIMBY questionnaire. View candidate website. INFILL Podcast. Olivieri’s platform emphasizes building housing on City College land, especially the Balboa Reservoir. By contrast, two of his opponents, Rizzo and Davila, have delayed or outright opposed such housing. YIMBY questionnaire. Candidate website. INFILL Podcast. Parker has a plan for hundreds of units of teacher housing – an actionable plan that includes specific sites – based in her deep knowledge of public education history, advocacy, and law. She is an unusually well-qualified candidate. YIMBY questionnaire. Candidate website. INFILL Podcast. Carmen Chu’s leadership in implementing new technologies and improving business processes has delivered real results. She’s closing the gap on a decades old assessment backlog and helped bring in over half a billion dollars in additional revenue. View candidate website. 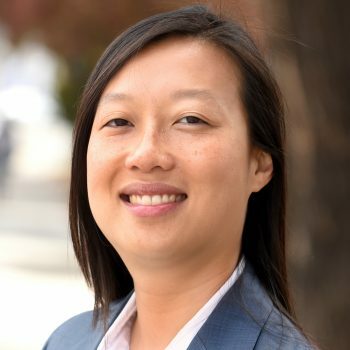 Janice Li works as the Advocacy Director for the SF Bicycle Coalition and started her career as an affordable housing advocate. 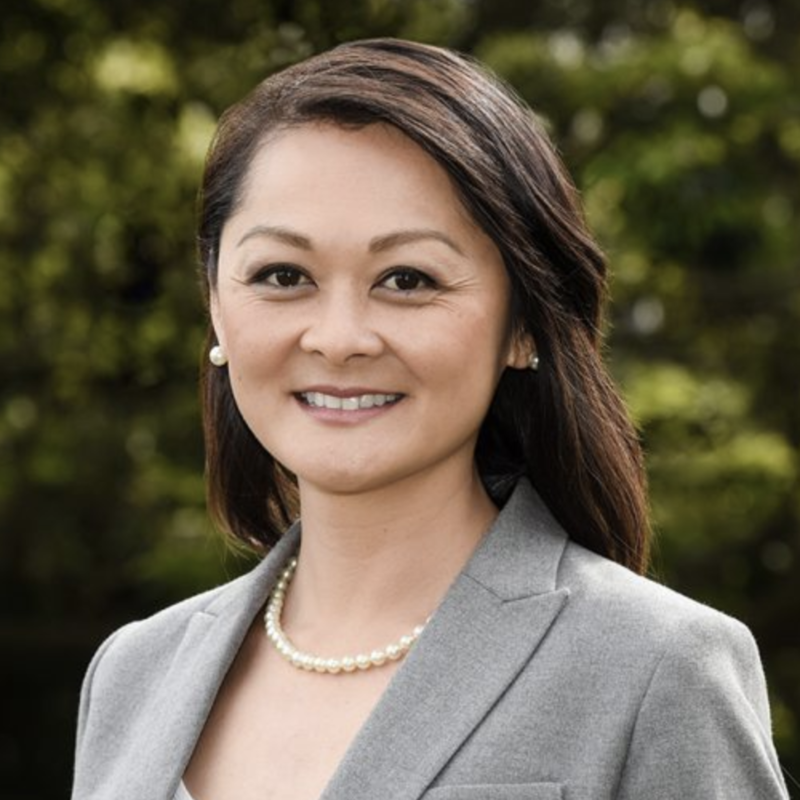 She is a big supporter of taking advantage of Chiu’s AB 2923 to build housing on BART-owned land. YIMBY questionnaire. Candidate website. INFILL Podcast. 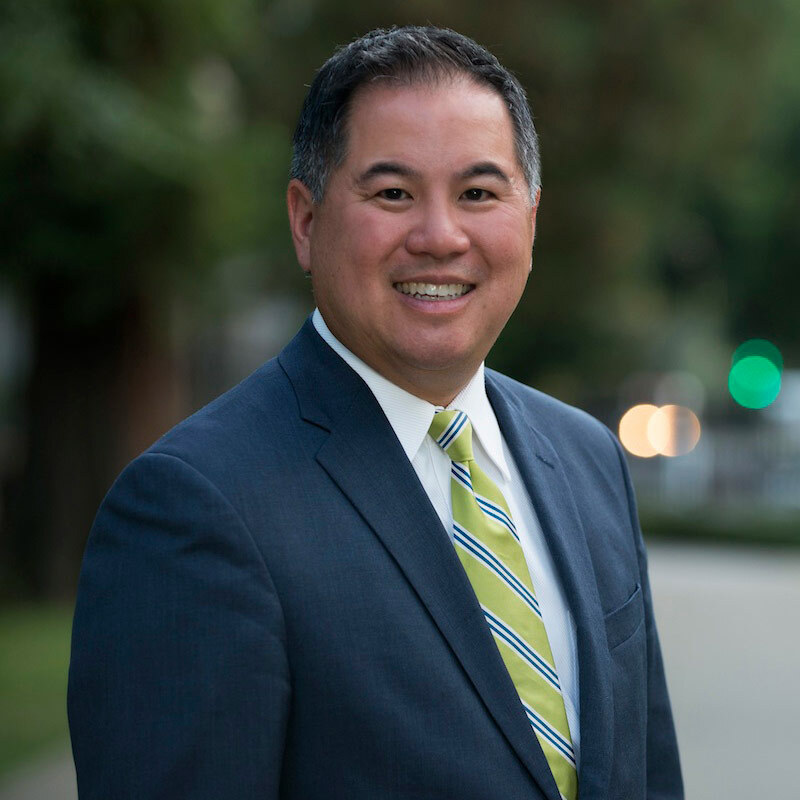 David Chiu has a strong track record of pushing pro-housing legislation, new funding sources for subsidized housing and advocating for strong tenant protections. 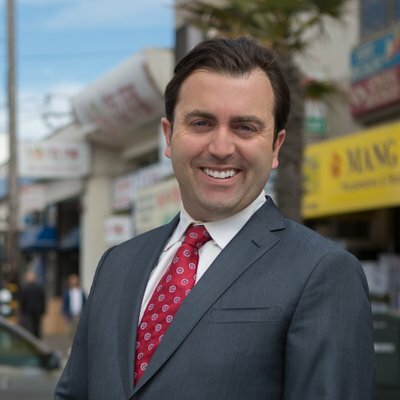 Last year he was dubbed a member of the Housing Caucus, and this year he sponsored the BART Housing Bill AB 2923. Ting continues to be a strong advocate for urbanism and building housing. 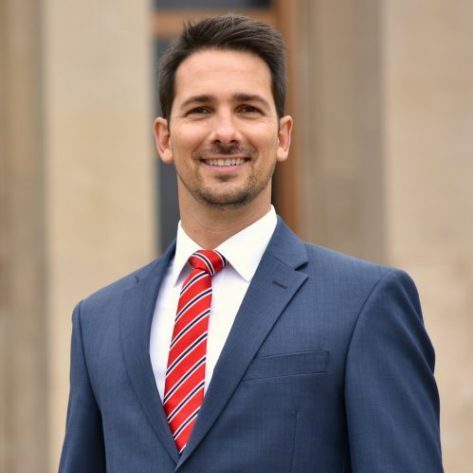 He was an early co-author of SB 827, and has been a strong advocate for Accessory Dwelling Units. 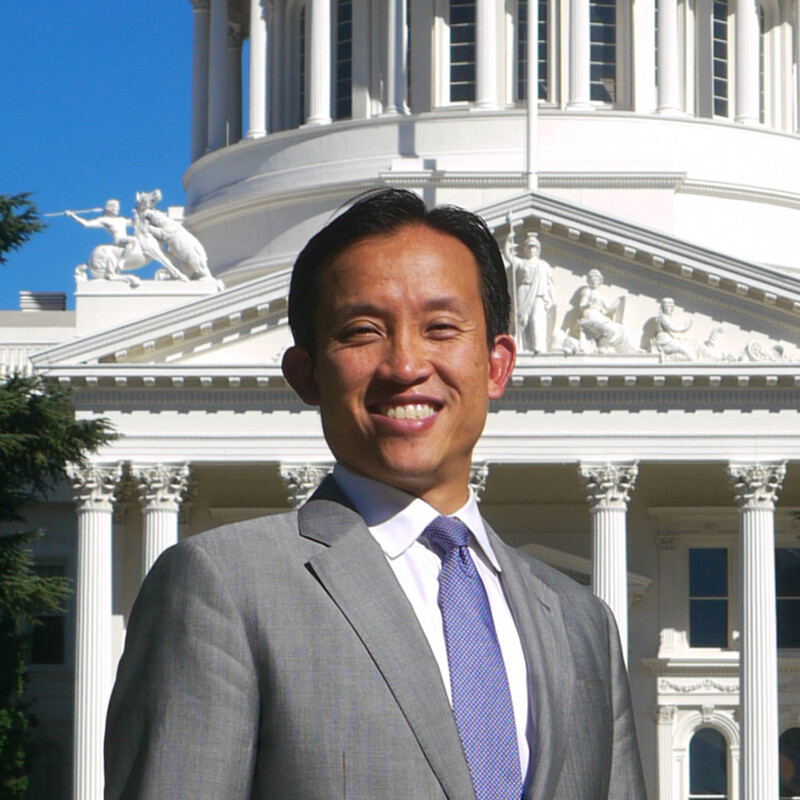 Ting has taken pro-housing positions that demonstrated a commitment to leading his district on housing. 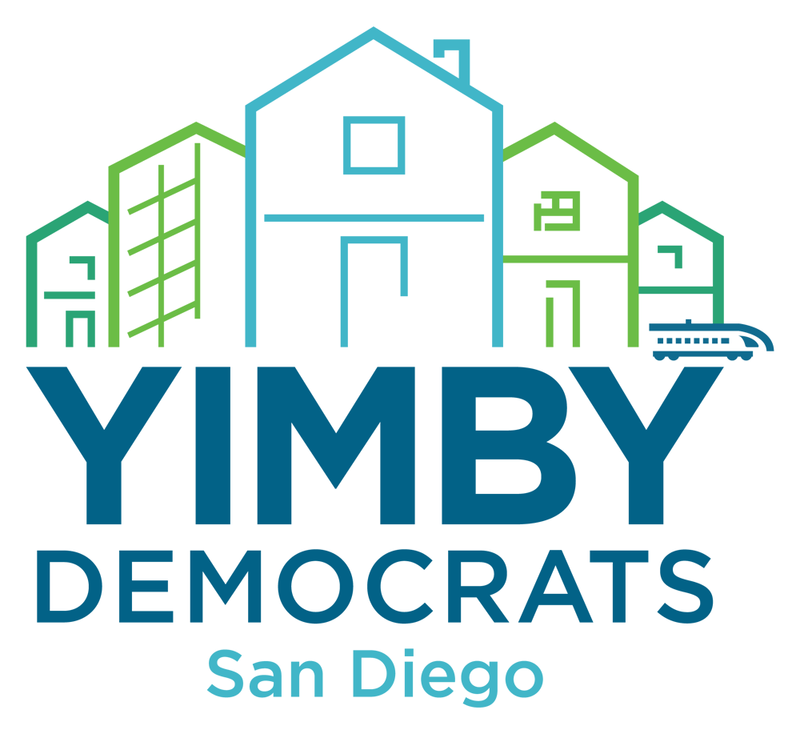 View Local Endorsements from Other YIMBY Organizations! Bond to fund $4 Billion in Affordable and Veterans housing. This bond measure was placed on the ballot by the legislature, and will generate $3 Billion for Affordable and $1 Billion for Veterans housing. Many YIMBYs will recall how difficult it was to get this critical funding measure on the ballot, as part of the 2016 Housing Package. YIMBYs pushed hard for SB 3 and we are thrilled to support the final passage of this funding. Allows existing funding for mental health services to be spent on housing. Proposition 2 allows California to pursue a housing-first strategy in relation to mental health. This authorizes the state to spend existing taxes that fund mental health services to be spend on housing for those with mental health needs. This Proposition gives us the ability to help those with mental illness by housing them. Bond to fund Water Infrastructure and Watershed Conservation. This measure authorizes a $8.877 billion bond for water infrastructure, groundwater supplies and storage, surface water storage and dam repairs, watershed and fisheries improvements, and habitat protection and restoration. Bonds to Fund Construction at Hospitals Providing Children’s Health Care. Allows homeowners to transfer Prop 13 tax benefits to a newly purchased home. Thanks to 1978’s Proposition 13, longtime landowners and their heirs have watched their property values soar while their property taxes remain frozen. The resulting budget deficits have wrecked California’s schools and necessitated steep, often regressive, taxes on renters, recent migrants, and younger generations. This proposition would drastically expand this scheme by making frozen property taxes infinitely portable between properties for anyone over the age of 55. It essentially creates a right for longtime homeowners to never pay their fair share of taxes, no matter how much they or their heirs benefit from soaring housing prices. We really like the idea that you should be able to move homes without sacrificing your housing security. We cannot, however, support a proposition that only provides this benefit to the same group who have been least hurt by the housing crisis—literally, the only beneficiaries from this proposition are those whose property values have significantly risen. Moreover, this all comes at a steep, steep cost to our communities. The tax breaks from this proposition are estimated to cost over $1 billion per year in perpetuity. That’s an astronomical cost for a “housing” measure that doesn’t produce a single new unit of housing. We urge you to vote no. Repeals legislature-passed Gas Tax, defunding badly needed infrastructure improvements. This ballot initiative would repeal the gas and diesel tax increases and vehicle fees that were enacted in 2017, and require voter approval for fuel tax and vehicle fee increases in the future. If successful, Prop 6 would defund $5.4 billion annually for critical transportation infrastructure, including new BART cars and the extension to San Jose, fully electric Caltrain, AC Transit buses, Muni LRVs, the MTC Means-Based Fare Pilot, and more. We urge you to vote no on this dangerous measure. Conforms CA Daylight Saving Time to Federal Law and allows Legislature to adjust. Allows local governments to expand rent control policies and limits state legislature’s control. Prop 10 presents difficult tradeoffs with hard-to-predict impacts and has strong arguments both for and against. Our membership was unable to come to a consensus. Summary of Argument of Support: Prop 10 would allow cities to expand valuable protections to tenants, and prevent displacement. Sensible policies like a rolling window and targeted vacancy control will significantly increase the supply of housing that is more affordable in cities. The small impact rent control has on supply is negligible compared to apartment bans; we can and should both protect existing communities and dramatically increase our housing supply. No rent control policy in California has ever applied to new construction, so it’s unlikely that Prop 10 would suddenly bring strict, supply-constricting laws. We can’t wait for the state to fix Costa-Hawkins—they’ve had over a decade and done nothing. It’s up to us, and Prop 10 is the best shot we have at it. Homeowners currently have rent control in the form of Prop 13—let’s level the playing field. Summary of Argument of Oppose: Prop 10 contains some provisions which could undercut our efforts to expand housing availability. It expands local control while eliminating the state’s recourse against bad-faith actors. Cities could limit new supply by rent-controlling new construction, as Santa Cruz has proposed, while wearing the fig leaf of protecting tenants. This would undermine our statewide efforts to force cities to build more housing. It would also create 482 local battles, diffusing the energy of the housing affordability movement and creating tensions between incumbents and newcomers. Vacancy control in particular is being touted as a way to address affordability. However, if broadly applied, it could wreak havoc in the rental market, spill over into unprotected markets, and ultimately exacerbate the housing crisis. Requires Private-Sector Emergency Ambulance Employees to Remain On-Call During Work Breaks. Establishes new standards for Confinement of Farm Animals. Bond to fund the badly needed replacement of SF’s 100-year old Embarcadero seawall. This critical infrastructure bond needs every vote since it has to clear a 2/3 threshold. The seawall protects not only housing (and potential new housing) close to the waterfront, but also key infrastructure such as the BART transbay tube and MUNI, which is all under increasing threat of earthquakes and climate change. The bond will be paid by existing parcel taxes as old bonds are retired. This is the right way to pay for crucial, large public infrastructure. Charter Amendment for the creation of personal information policies for businesses. Funding for homeless services and housing through a gross receipts tax. Known as “Our City Our Home,” this proposition will greatly increase spending on those who need it most. It should go without saying that an essential part of pro-housing advocacy must include support for our unhoused neighbors. This measure would create new permanent supportive housing with wrap-around services, allocate funds for eviction prevention and rental subsidies, create more shelter beds and increase funding for mental health & substance use care. Proposition C will implement and fund these policies by creating a tax on the largest companies in the city. Many of these companies have received a large tax cut from the federal government thanks to Trump’s Tax Cuts and Jobs Act in 2017. The measure is expecting to bring in over $250 to $300 million more in revenue per year. Best of all, at least 50% of these funds will go directly towards housing 4,000 individuals and families. Read the city economists economic impact report. Proposition Website. Hear us talk to the Yes on C campaign on the INFILL Podcast. An increase in the gross receipts tax on cannabis businesses. A partial allocation of the existing Hotel Tax from the general fund to arts and culture.